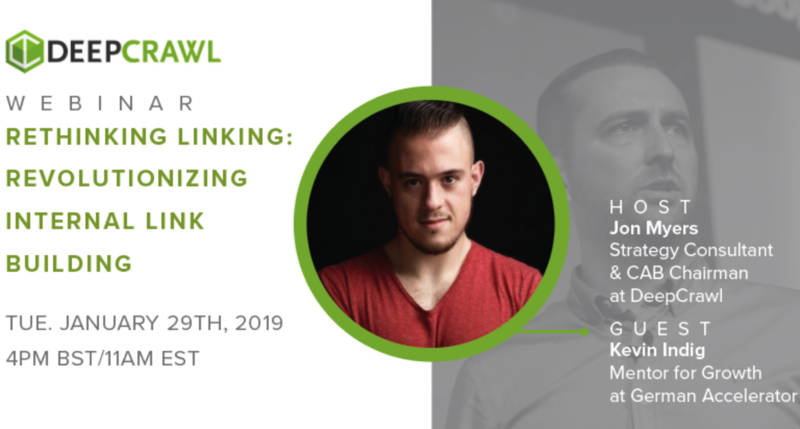 Kevin Indig sat down with us for a Q&A to answer questions and give his advice on tried-and-tested methods for internal linking optimization. 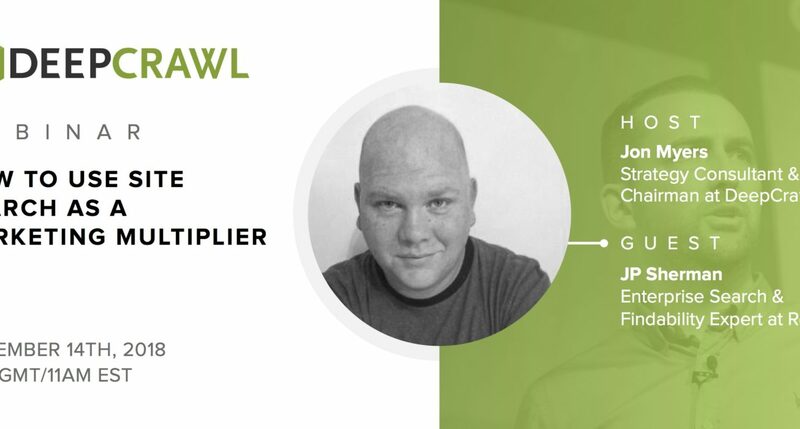 Read the recap of our webinar with Kevin Indig from German Accelerator who talked to us about the best strategies for internal linking optimization. JP Sherman of Red Hat sat down with us and answered our audience’s questions on site search. 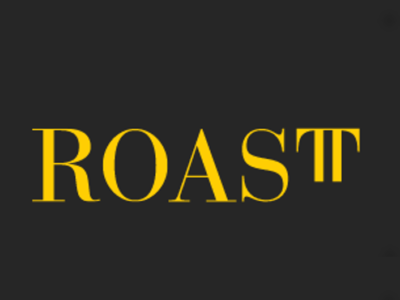 Read our recap to see his advice and recommendations. 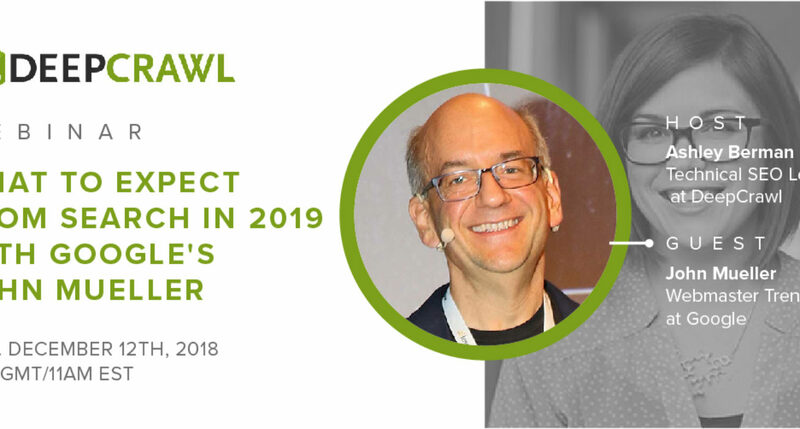 Google’s John Mueller joined Ashley Berman Hale for a DeepCrawl webinar on the future of SEO. Catch the key takeaways and full recording in our recap. 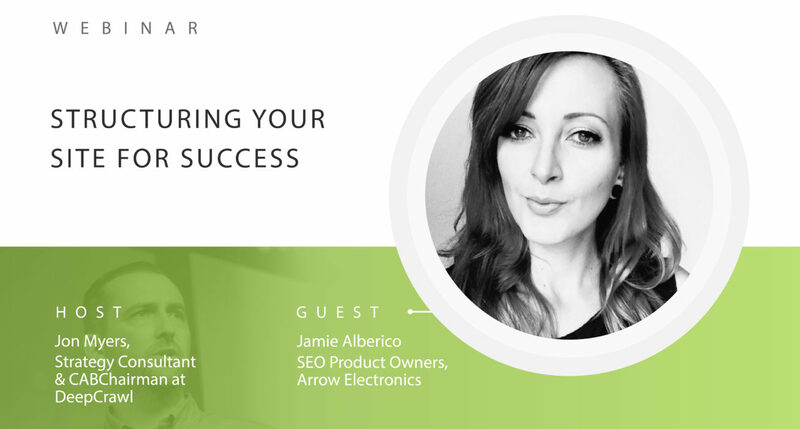 Read the recap of our webinar with Jamie Alberico of Arrow Electronics where she explained the importance of implementing optimal information architecture. 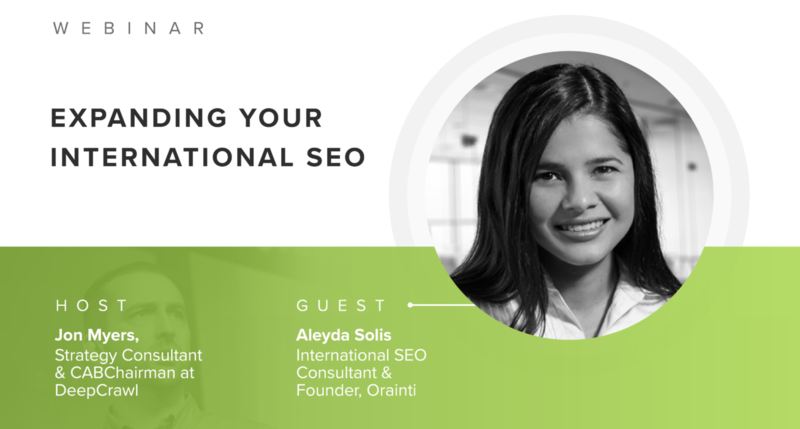 Aleyda Solis of Orainti sat down with us and answered our audience’s questions on international SEO. Read our recap to see her advice and recommendations.